Friday, February 8 from 5:00 p.m. until 8:00 p.m.
Last year 19 brands of sake from Fukushima earned the Gold Prize at the annual Japan Sake Awards. It marked a record sixth consecutive year the prefecture ranked number one in the country. Dating back to 1911, the prestigious sake competition selected the Fukushima brands out of 850 entries, tying the prefecture with Hyogo for the most Gold Prizes. The flavor of Fukushima sake is known for being mellow, refreshing, and rich in umami. Fukushima attributes its success to the quality of the prefecture’s water as well as the rice it harvests. The overall sake culture and environment for creating high quality sake are factors as well. Minoru’s Sake Shop in the back of Landmark Wine and Spirits in Chelsea will have a free tasting of Fukushima sake this Friday, February 8. New Yorkers will have the opportunity to sample ten different types of sake from nigori to daiginjo. 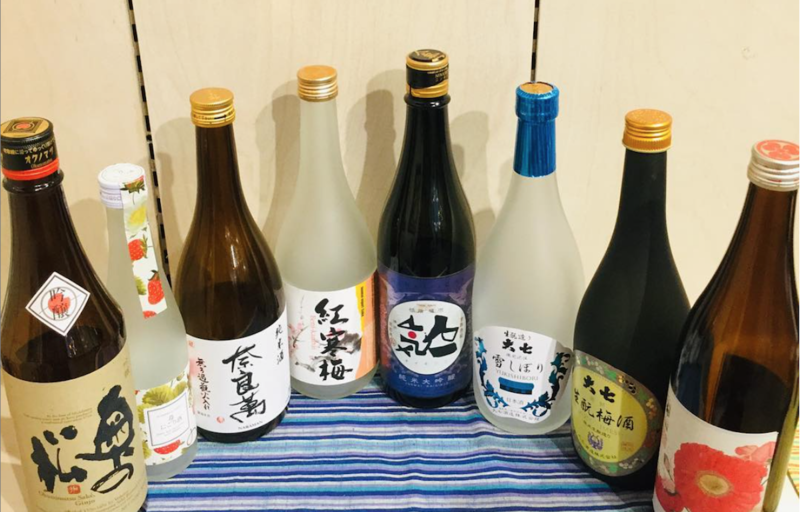 Award-winning sake from Okunomatsu Brewery, the 2018 International Wine Challenge Champion, is one of the brands available. Other breweries include Homare, Daishichi, Tsuruno, Ohara Shuzo, Akebono Shuzo, Ooki Daikichi Honten, Ninki-Ichi, and Yumegokoro. Participants will receive a 20% discount on any Fukushima sake. Enjoy the flavors of Japan’s #1 sake and pick up a bottle for Valentine’s Day! 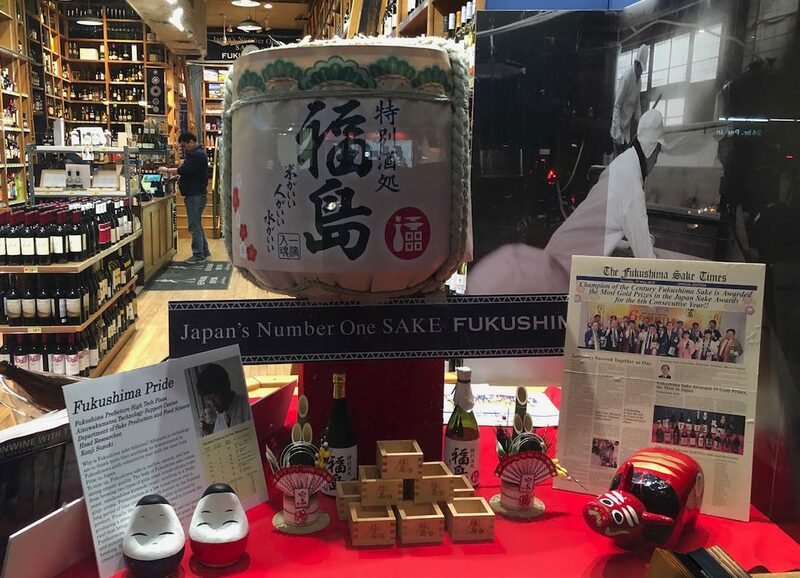 Saturday, February 16 from 2:00 p.m. until 5:00 p.m.
Free tastings of Fukushima sake will also be available at Union Square Wines and Spirits, which is offering a 20% discount while supplies last as well. 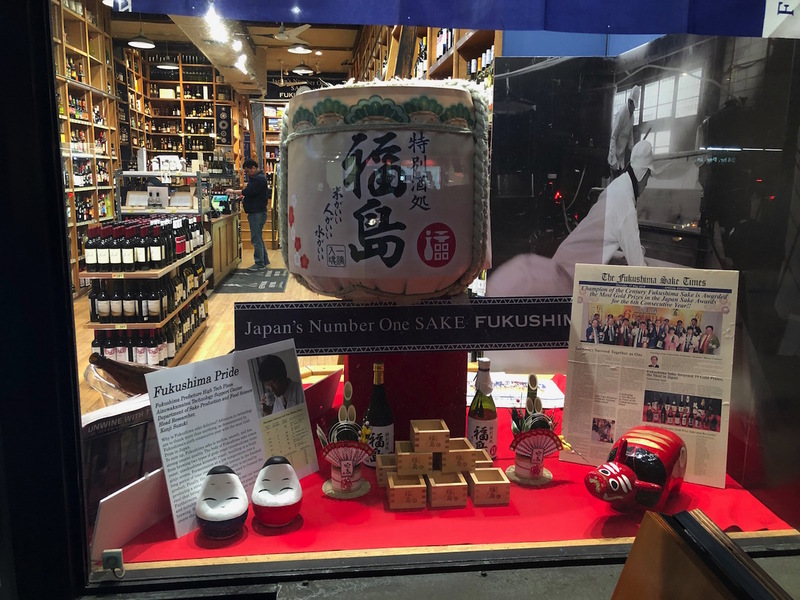 The Fukushima Trade Promotion Council has had a presence in New York since the beginning of December, when it established the FUKUSHIMA SAKE Challenge Shop. Located in the Canal Street Market, this test market shop offers 50 labels from 11 different sake breweries. Monday through Saturday from 11:00 a.m. until 7:00 p.m.
Sunday from noon until 6:00 p.m. Featured image from @fukushimasakenyc on Instagram.